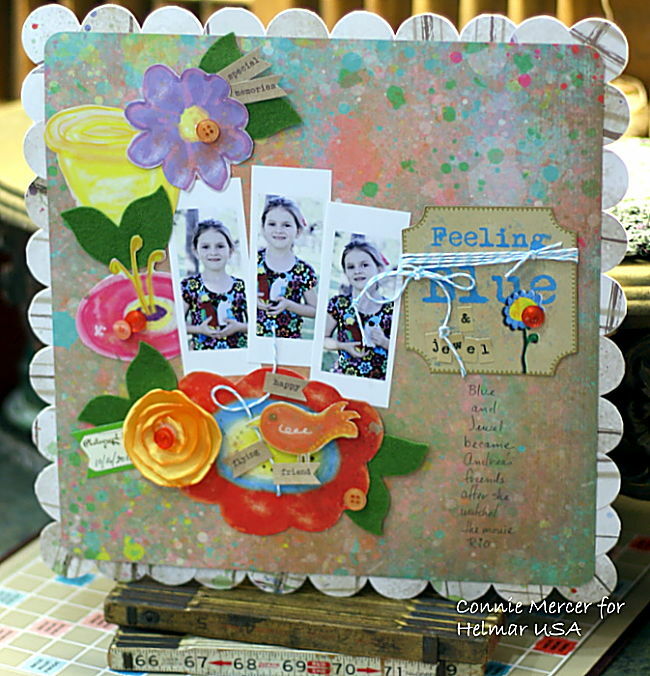 crafty goodies: Try It Tuesday~Sketches!!! I used paper by Susan B. Weckesser of Susie Bee Studio. I used Helmar 450 Quick Dry, Helmar's Zapdots and Helmar's Acid Free Glue. The die cut paper is made by using my circle punch and punching out 2 inch circles and gluing them around the paper. D's Paper Studio ~ contest !! 4 X 6 Photo Sketch Blog ~ very cool!! 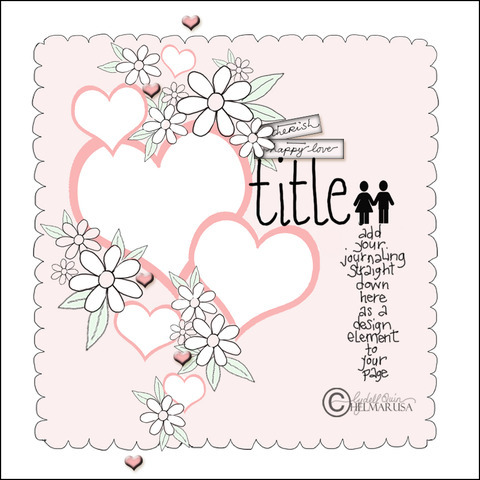 Page Maps ~ another one I like to use!!!! Lets Get Sketchy! ~ another way cool place!! The Paper Bakery ~ sketch contest !! Shimelle ~ video's and sketches!! oh great take on the sketch!!! thanks for the other sites! i usually make my own sketches but sometime it is nice to use someone else's! This is GORGEOUS! I loveeeeeee those photos, the background, and loveeeeeee all the flowers!! Love your take on this....and thanks for the links. Great links, Connie - thanks! I haven't heard of this pattern paper manuf. - learn something new everyday :) Wonderful take on a fun sketch! That page is absolutely gorgeous and fun. Love it. ohhhh Connie, that's such a great take on the sketch!! Wonderful layout!!! oh, that turned out great!!!! I just plain love how you used the sketch!!! Your layout is incredible! I'm putting mine up on the blog on Wednesday! Thanks for the shout out on the contest and for your entry! Wow...this is a gorgeous page. I love the bright colors.